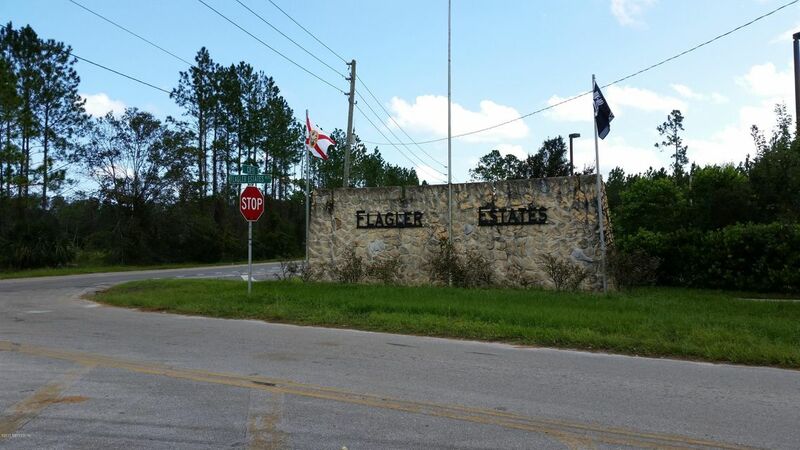 1.14 acre lot in Flagler Estates and highly desirable St Johns County. 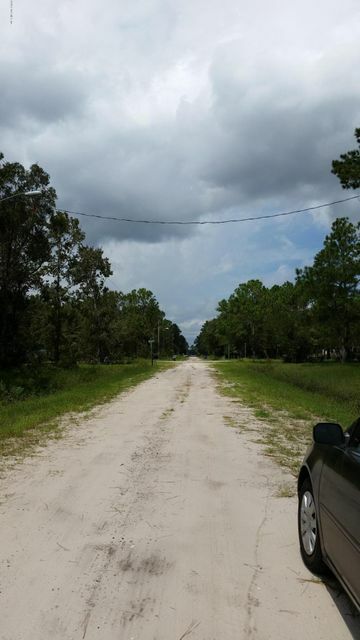 Just 30 minutes to Historic downtown St. Augustine, the Outlet Mall, the Beach, St Johns River or Palatka. Enjoy the great country living you’ve always dreamed of, horses welcome. 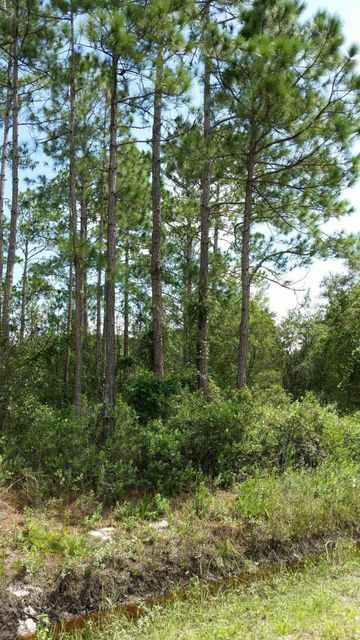 No deed restrictions, ideal for family’s with boats, off road toys, commercial vehicles or RV’s. These parcels can accommodate modular home, Mobile home or site built home. It’s an Amazing opportunity to escape the City life. 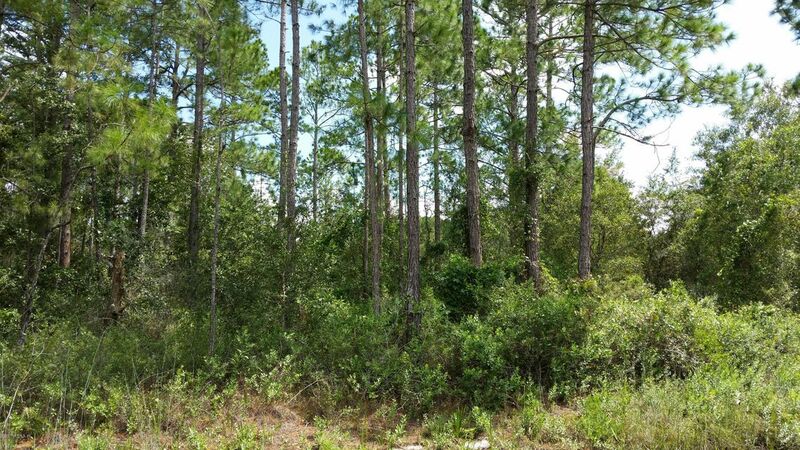 This property is located in a quiet rural setting with plenty of privacy.Wooded lot located on a dirt road, between Helena St & Melanie St.